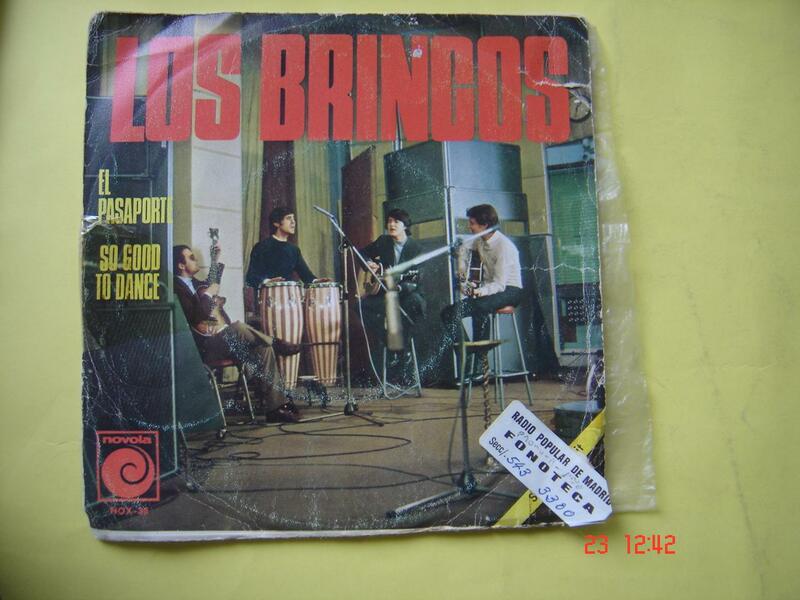 los Brincos, Abbey Road ’67 / Beatles 7series prototypes? 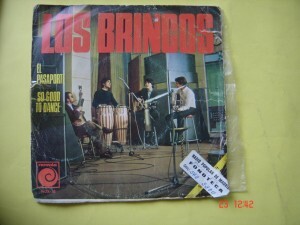 The Spanish band Los Brincos recorded in Abbey Road in 1967. 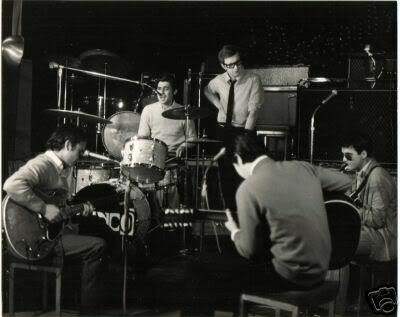 It has been mentioned elsewhere that they were recording in Studio 3 at Abbey Road, under the production of Geoff Emerick; what hasn’t been noticed before is that they appear to have been using at least 7series amps, and possibly even the Beatles own prototype 7series. The band apparently wanted the sound of the Beatles they had been listening to, with the skills of Emerick, at Abbey Road; if the Beatles amps were still in ‘storage’ in a cupboard at Studio 3, then it seems at least possible that Emerick may have suggested they use the exact Beatles amps, that were there to use. 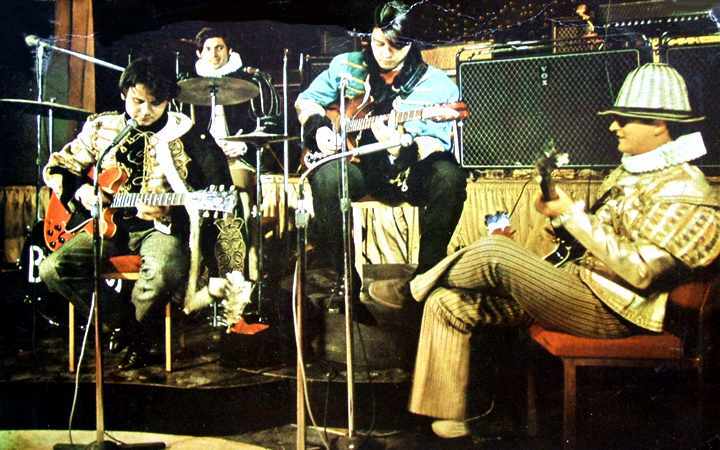 Going against that, though, is the fact that they returned to London, either in late 67 or spring 68, and recorded in another studio with Larry Page. They were photographed again at a different studio (Piccadilly) – this time using another interesting combination, a 7120 head (a regular production sized model) – presumably attached between (or balancing precariously between) two 4120 or 7120 cabinets in trolleys behind them. The unusual arrangement is suggestive of the ‘super stack’ setup, though the cabs are in individual trolleys. When asked if these might have been the Troggs amps, Larry Page said he couldn’t say for certain, but didn’t think they were.